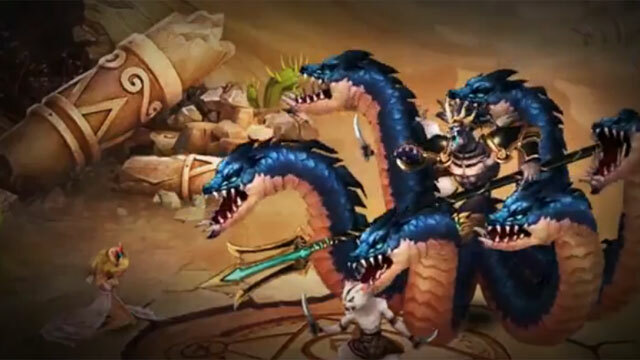 Global games publisher R2Games has announced that its successful adventure MMORPG, Dragon Pals, will be getting a major update this Friday, September 26th. This will consist of several new systems and functions, as well as a number of optimization adjustments aimed at improving the character crafting functions in the game. 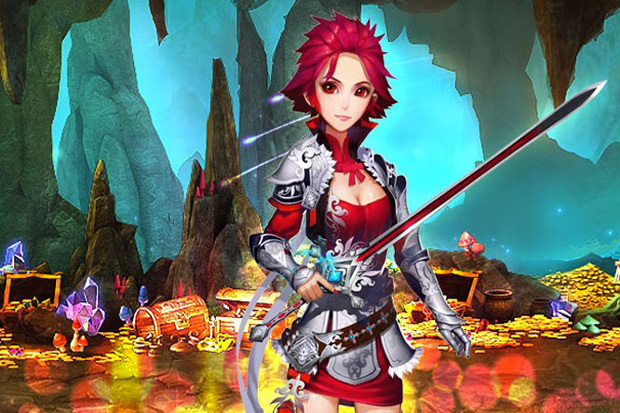 The main highlights of the update comprise two new systems: Gem Resonance and Pet Potential. These give players more opportunities to craft and add essential bonuses to their character and pet dragon, respectively. The update will be rolled out gradually over the next few weeks, with Gem Resonance and Pet Potential being the first changes to go live.